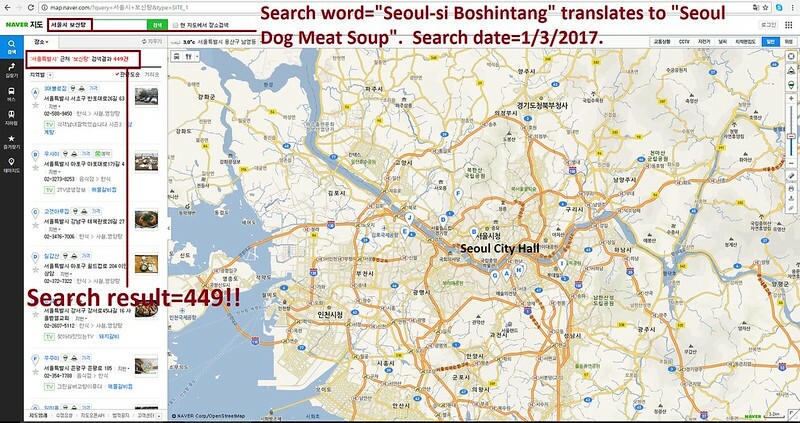 Mayor Sylvester Turner of Houston: Tell Friendship City, Seoul, South Korea, That We’re Opposed to the Torture and Consumption of Dogs and Cats. Seoul became Friendship city with Houston in 2014. 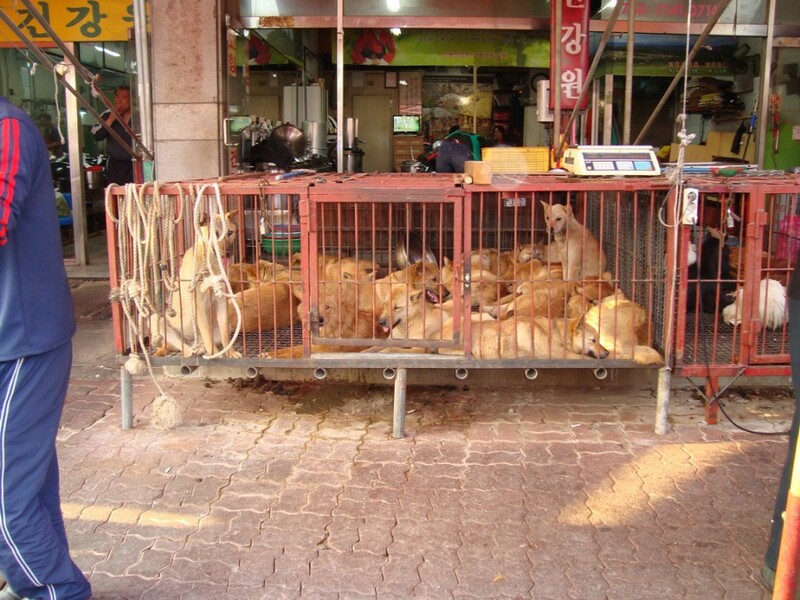 And one of the largest markets in South Korea that sells dogs dead and alive for meat is the infamous “Gyeongdong Market”. If you have ever wondered what a hell would be like, just take a visit or watch the videos on Gyeongdong Market. 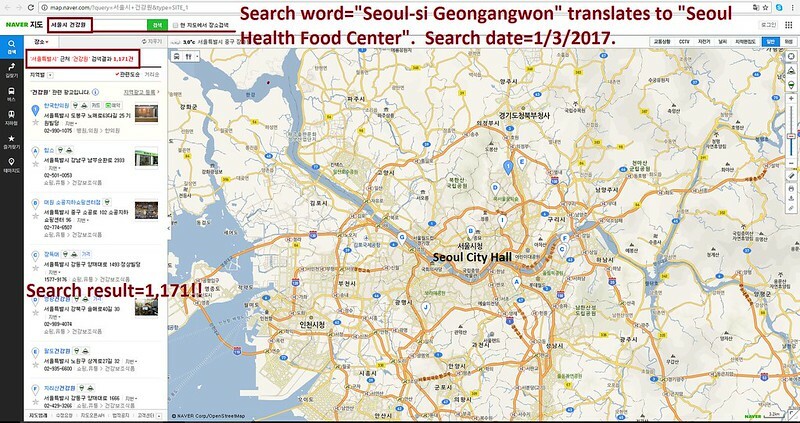 The searches resulted in: 1,171 Health Food Centers; and 449 restaurants in and around Seoul. Please sign petition, call, write and email the Houston Mayor TODAY! No matter where you live PLEASE SHARE these actions with your friends – especially those who live in Houston!